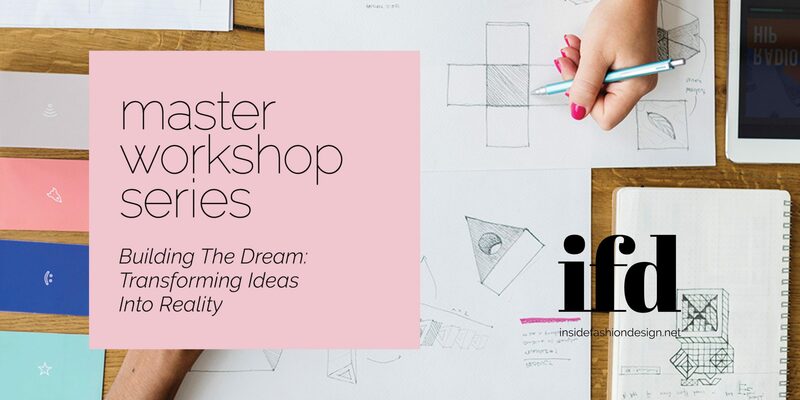 Building the Dream: Transforming Ideas into Reality, a workshop with global sales, marketing and product management executive, Jim Chi – How to do I make this? Join us for a nuts-and-bolts look at how to turn your idea into a reality. As you prototype a product then scale to go to market, how do you approach manufacturing and operations? Learn what costs to factor in, from financing to procurement of materials and distribution. We’ll closely examine sourcing, supply chain management, manufacturing and more. You don’t get to re-price something after you go to market. Learn to approach this the right way, with a comprehensive assessment of all costs, including planning for additional factors that didn’t quite pan out.